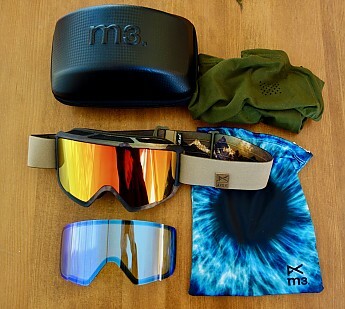 The Anon M3 goggle is extremely versatile. With the Magna Tech Quick Lens system you can change lenses in less than ten seconds and a spare lens is included. The anti-fog system is second to none and they are Over the Glasses compatible. 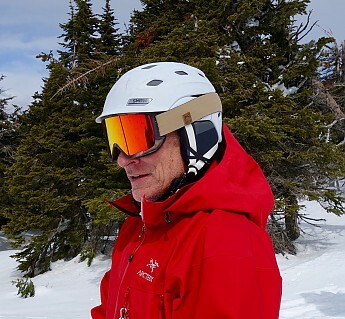 Testing: I purchased the Anon Optics M3/MFI goggles at the beginning of the 2016-17 ski season and have now used them for 45+ days in all conditions to include lift served skiing, back country skiing, and cat skiing. 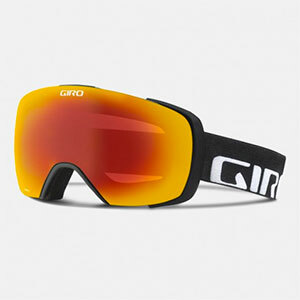 These are now my go-to goggles. Observations: The Anon M3 is a cylindrical lens mask that curves across the face horizontally but does not curve vertically as does a spherical lens goggle. Some claim that a cylindrical mask results in peripheral distortion and a narrower field of view. I did not notice an appreciable difference between the M3’s and my spherical lens goggles. The M3s integrates well with my Smith Vantage helmet, fits my face well, and works particularly well over the glasses I wear with them. 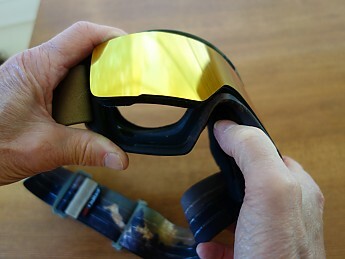 I was first introduced to magnetic lens change technology on a cat skiing trip last year. I was immediately intrigued as changing the lens on my goggles was a bit time consuming and certainly not something I’d attempt on a chairlift or in mid run. The M3’s use 18 rare-earth (that’s techno speak for a super strong) magnets—nine on the lens coupled with nine more on the frame. 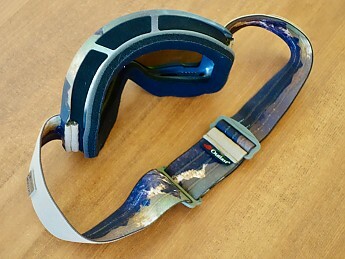 To change the lens you grasp the mask frame and give it a gentle twist to loosen one corner of the lens. You then pop the lens out and drop in the replacement. The whole process can be completed in less than ten seconds. 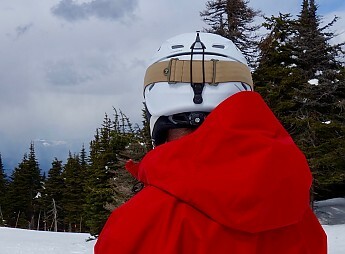 I’ve stopped and changed lens in the middle of a run with the goggles mounted on my helmet. I’ve done it on a chairlift many times with gloves on. 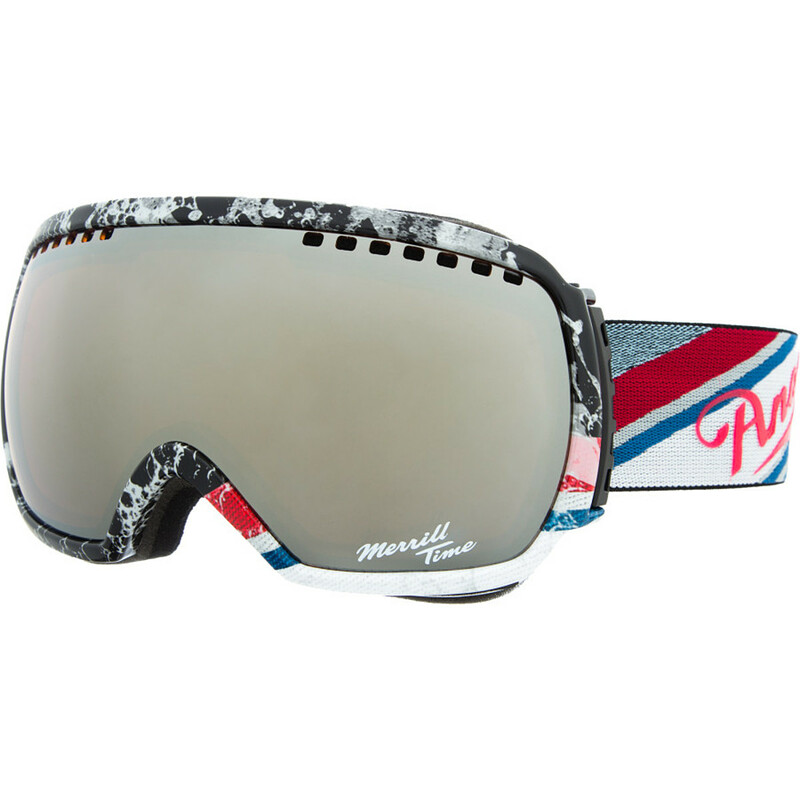 This feature is, to me, the single best reason to buy these goggles! I always carry my spare lens cuz you never know what you're gonna get in the mountains! The anti fog system of the M3s works extremely well. Integrated Clarity Technology is essentially a chemically etched anti fog treatment applied to the inner surface of the lens. It works in conjunction with full perimeter channel venting and the Outlast face fleece. 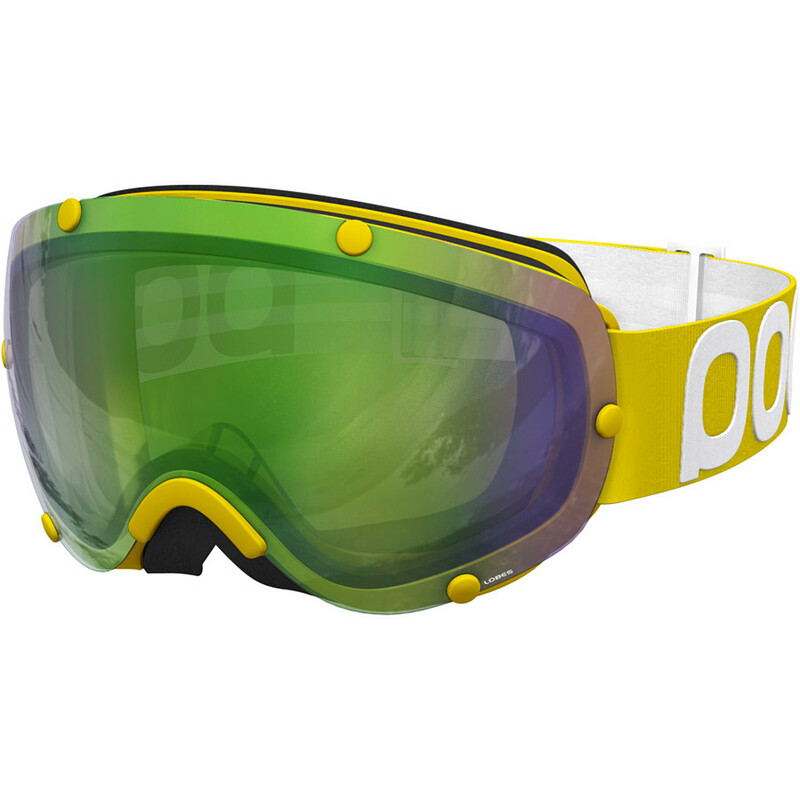 I’ve never experienced fog on the goggle lens itself even after a face plant that filled the mask with snow. 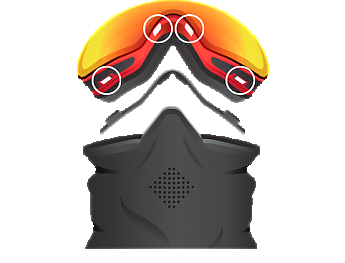 Occasionally my glasses worn with the goggles will fog while I’m not moving but that problem always goes away as soon as I begin skiing. The M3s also come with a magnetic face mask that easily and quickly attaches to the bottom of the mask with four magnets. I generally have problems with mask fog when using face masks but not so with this system. 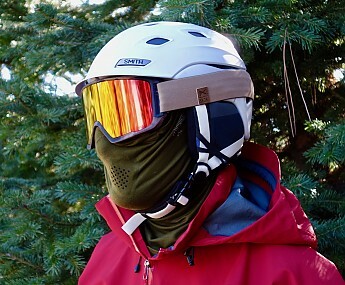 The mask has ventilation holes over the mouth and nose and is a nice feature on cold, cold days in deep snow where face shots abound. My M3s color scheme is Polarias. I chose it for the Red Solex lens and the Blue Lagoon lens combination. The Red Solex has a Variable Light Transmission (VLT) of 25% and the Blue Lagoon a VLT of 80%. The Red Solex does a great job reducing light and glare on sunny days and results in an amber color. The Blue Lagoon works great in the fog that is so prevalent in the Pacific Northwest. 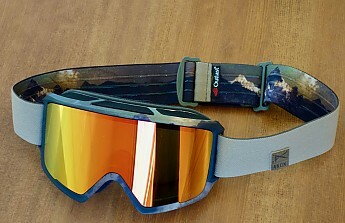 These two lenses are all that I need for skiing in any conditions. Should you need even more variety, there are 23 lenses colors available with VLT from a low of 6% to a high of 85%. 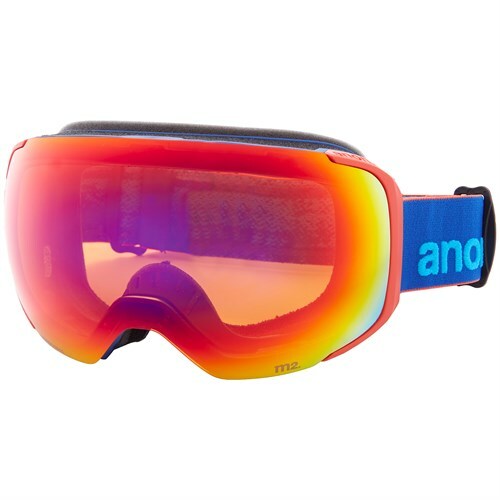 Pricing: With an MSRP of $265 the Anon M3 goggles are not cheap. 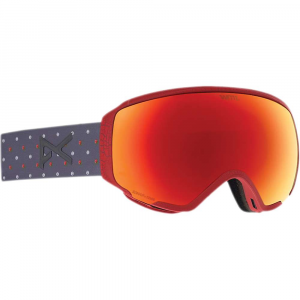 By the same token they are not out of line with other high-end goggles. 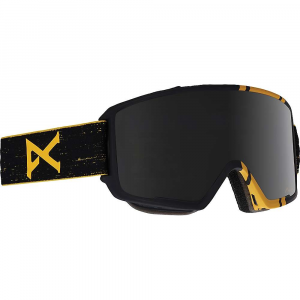 Recommendation: I highly recommend these goggles for all of your skiing/riding needs. 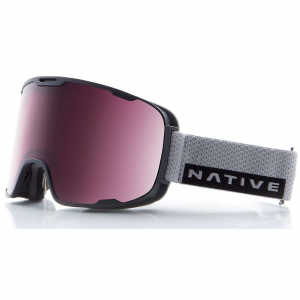 The optics are great, they do not fog, and they work well over glasses. Everything you need (case, spare lens, wiping rag, face mask) is included. I guarantee you’ll find yourself changing lens more and more frequently. Great review, schifferj! 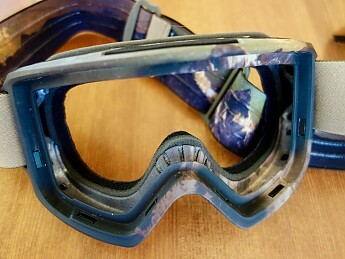 I'd like to get a more convenient goggle system like this (but since my goggles still work fine can't yet justify the expense).